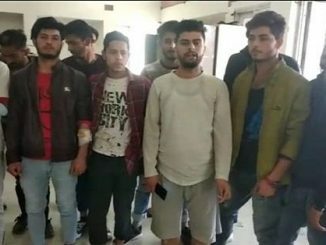 Patna: 28 January 2019 The first week of February will be very eventful in Patna. In Politics Congress President Rahul Gandhi will address his maiden rally in Gandhi Maidan after becoming Congress President. 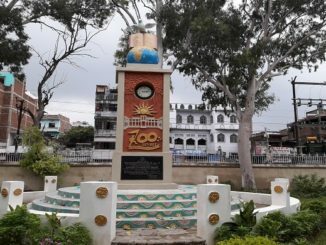 While on the other hand Patna Literature Festival will start from Friday where renowned writers, thinkers, humanists, politicians and celebrities from entertainment world will come together to express their uncompromising views on different subjects. At the stage of Patna Literature Festival politics, cinema, humor as well as many serious issues will be discussed. 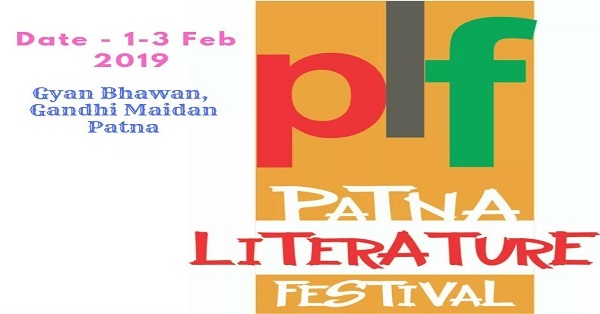 Patna Literature Festival 2019 will be inaugurated on February 1 at 11.30 pm at the Gyan Bhawan by Honorable Chief Minister of Bihar Shri Nitish Kumar in the presence of Deputy Chief Minister Shri Sushil Kumar Modi and Minister of Arts and Culture, Shri Krishna Kumar. Patna Literature Festival is being organized by the Arts, Culture and Youth Department along with Navaras School of Performing Arts where eminent writers from the country and abroad will participate. There will be 34 sessions during PLF in which 8 languages will be used for communication and about 65 writers will be present. To make the festival interesting 2 cultural programs will be held on February 01 and 02, respectively in which the famous Nizami Brothers’ will enthrall the audience with their soulful Qawwali and Himanshu Bajpai will present Dastangoi. Various interesting sessions will take place during the festival, from ancient civilization to wars which changed the course of history and gave new dimensions to mysteries and myths will be discussed. Information about the flash fiction contest winner will be given during the 3 day festival. This literary festival will begin with remembering the literary peoples who passed away in 2018. Thereafter famous writer, scholar and former diplomat and politician Pawan K Verma will interpret the philosophy of Hinduism through the prism of Jagatguru Adi Shankaracharya (788-820 AD). In the event, the famous writers like Narendra Kohli, Usakiran Khan, Yatindra Mishra, Vandana Rag, Anamika, Mahua Manjhi will participate. The Patna Literature Festival is an endeavor to bring together the finest authors and thinkers in the fields of literature, art, culture, media and more to a literary extravaganza spread over two/three days in Patna, Bihar. The festival includes talks and panel discussions on relevant issues along with screening of documentary films, cultural performances and an exhibit of Bihar’s art and craft tradition. 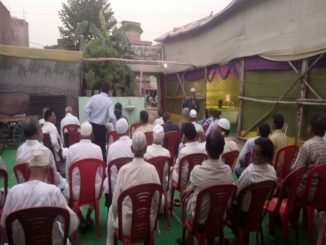 While imparting a special emphasis on different languages spoken in Bihar, the festival includes authors and speakers from Hindi, Urdu, English and other Indian languages. Patna Literature Festival was launched in 2013 by Navras School of Performing Arts with support with Department of Art, Culture and Youth, Govt. of Bihar to inspire the younger generation of the state to delve in the world of reading, writing and acquire more in the field of language and literature. The festival also aims at creating an informal space for interaction between the local, Indian and international authors and the youth of Bihar.